Already receiving submissions for Black Buttons Vol. 3: A Family Affair. WOOT! “Family” to me is an amazing, complicated, wonderful, painful idea, a set of conditions to create connections, whether by blood, by choice, or by force of state. The best of times and the worst of times, all within the sphere of “Family.” Add a twist of horror, and boom. I’m in. 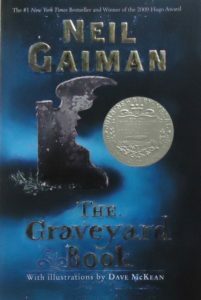 One dark fiction/horror/urban fantasy (I mean, seriously, where DOES this book fall??) 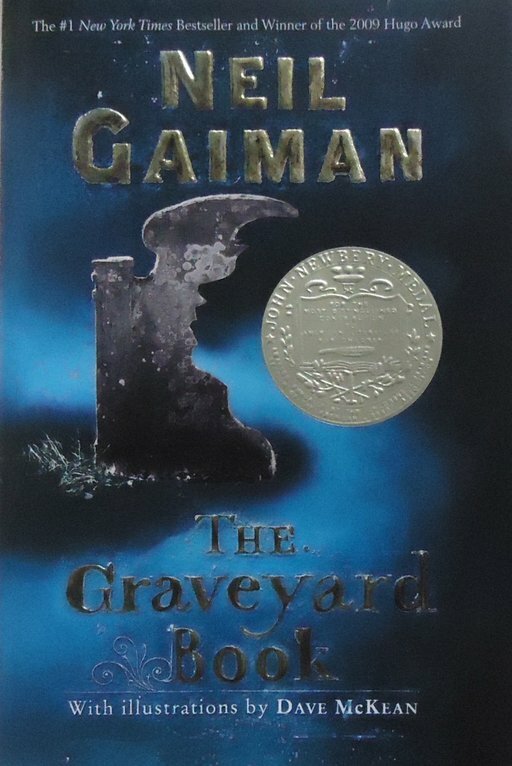 that I so very much enjoyed reading, was Neil Gaiman’s “The Graveyard Book.” It was both touching and strange, gentle and harsh, with loss of family and adoption by a truly, truly different kind of “family.” And of course, it’s Neil Gaiman, so dayam. Family affairs. They’re tasty reading. Cami on Back in Action!! !